The Orthodox Christian Clergy Association of Northwest Indiana is sponsoring the “Triumph of Orthodoxy Pan-Orthodox Vesper Service” taking place Sunday evening, March 20 at 6:00 p.m.
Clergy from St. Sava Serbian Orthodox Church will be participating in the services along with Clergy from Orthodox Churches from throughout the Northwest Indiana area. 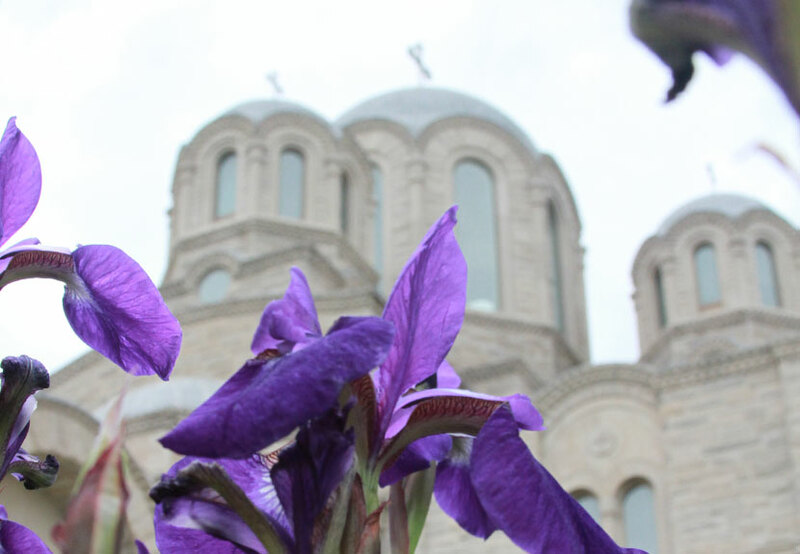 Members of St. Sava Church, Orthodox Faithful from throughout the region, and visitors are all encouraged to attend. A reception will take place following the Vesper Service and presentation of the Holy Icons. 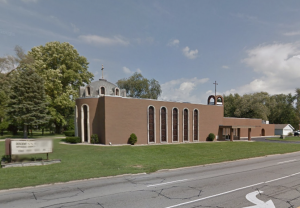 The service will take place at the Descent of the Holy Ghost Romanian Orthodox Church, 750 W. 61st Ave., Merrillville, Indiana 46410. The guest speaker will be V. Rev. Dr. Milos Vesin, parish priest at Saint Archangel Michael Serbian Orthodox Church, Lansing, IL and Professor of Theological Faculty. TheTriumph of Orthodoxy (also knowns as the Sunday of Orthodoxy or the Feast of Orthodoxy ) is unique historical event that is celebrated on the first Sunday of Great Lent (six Sundays before Pascha) in the liturgical calendar of the Eastern Orthodox Church. The Feast is kept in memory of the final defeat of Iconoclasm, a time when icons were banned in churches, and the restoration of the icons to the church. Click to learn more about the story behind the Feast of Orthodoxy (also knowns as the Sunday of Orthodoxy or the Triumph of Orthodoxy). For more information about this event, please contact V. Rev. Alin Munteanu at alinmunteanu1972@yahoo.com or 623-693-4639. 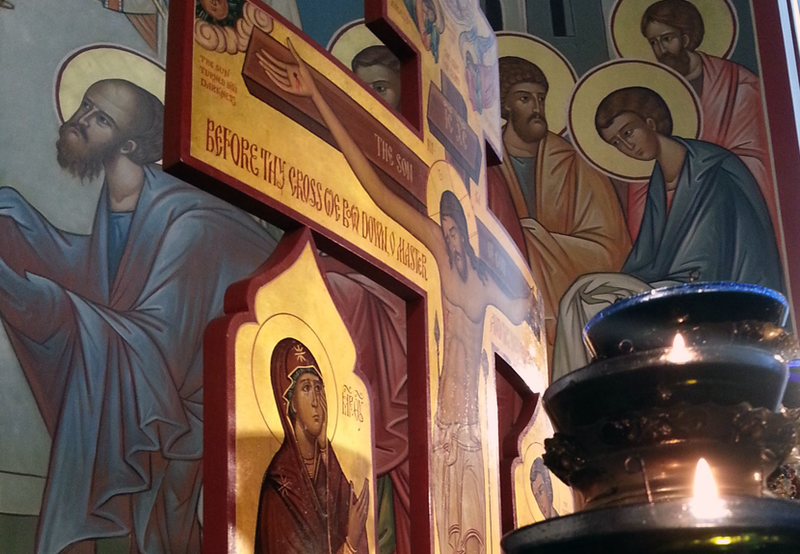 Presanctified Liturgy takes place at St. Sava during Great Lent – Wednesdays at 9:00 a.m.